Ever wondered how you accumulated so much stuff? Are toys, clothes and sporting goods cluttering up your house? With Christmas on the way, we want to create more storage space for you, by helping you pack away winter and enjoy summer. Find convenient and cheap storage space in your neighbours’ garage or attic to store those bulky heaters, winter clothes or even skis until you next need them, freeing up more storage space for you to use. Pack away that treadmill or kids toys (until the next one comes along!) with Spacer, the Marketplace for self storage space. There are many ways to store toys and winter clothes. The trick is to store them in such as way that they don’t get crinkled, damaged or become harmful to you or others after you take them out of storage. 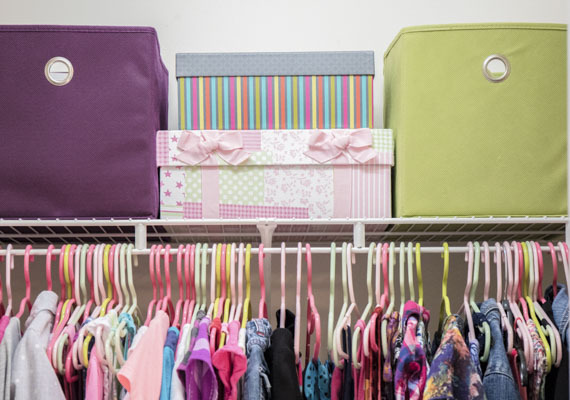 There are different ways of storing toys and clothes so here are some tips that will help you make the most out of your storage space. 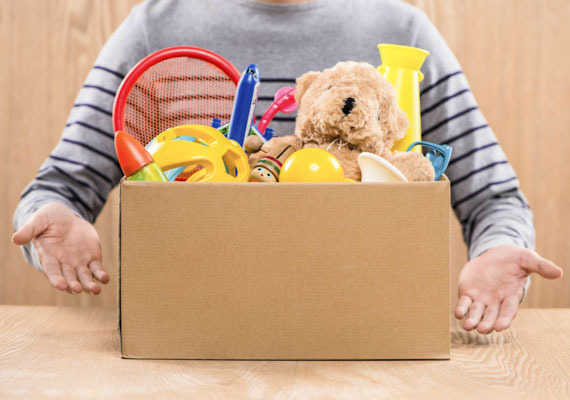 Whether your child has too many unused stuffed animals or has outgrown their playthings, often toys are left to collect dust, taking up precious room within your home, garage or attic. If you need every bit of space within your house for other purposes, you might want to consider storing these goods long-term outside of your home. The most obvious solution would be to box away these unused toys. 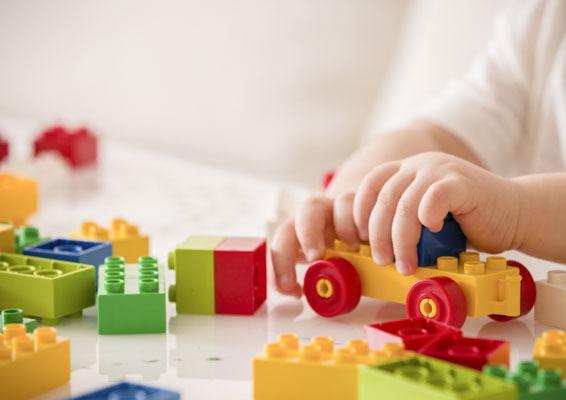 Whether it be opaque cardboard boxes or clear plastic containers, these will no doubt house a lot of toys at a time. By placing them safely in one area, you won’t have to worry about your children tripping on one of their toys and injuring themselves. Clear plastic containers are ideal as both you and your children will be able to see which toys are in which containers, making it easier to find specific items to play around with. Instead of putting toys away into boxes to store them, why not make the storage a part of the play area? 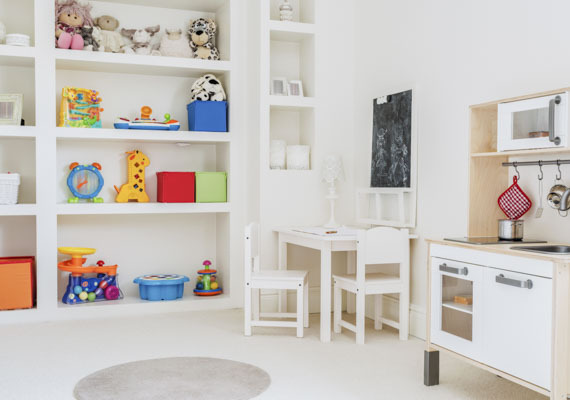 You can purchase a cupboard that bears a strong resemblance to castle turrets that will no doubt entertain your little ones for hours on end. Some cupboards even have a homely theme, with an inbuilt kitchen so that your children can entertain themselves by pretend cooking with ingredients that are housed in the baskets attached to the cupboard system. This acts as a dual purpose piece of furniture. 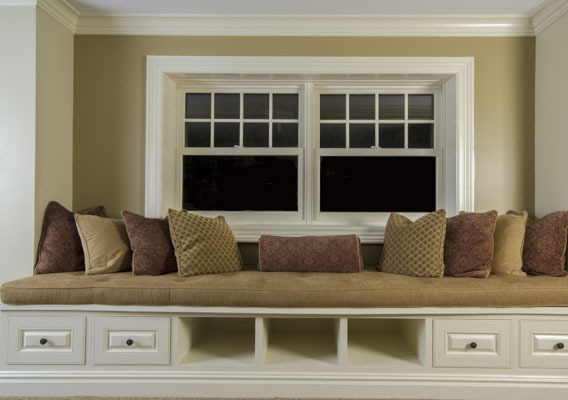 It can house all your children’s toys as well as act as a bench for you and your children to sit and relax on. It’s quite a nice and cost effective way to use furniture in your home as a storage unit for toys and even clothes. You don’t have to limit yourself to just benches. Ottomans, bed frames and even staircases can double up as storage containers for toys and any other bits and pieces that you wouldn’t mind storing away so that you don’t clutter your rooms up. Whether you have a few pairs of necessities or an overflowing wardrobe full of clothing options, everyone needs a place to store them. Sometimes one wardrobe isn’t enough, especially if you have a summer and winter wardrobe. Since you might not have room for the both of them to exist in the same space, you might need to find another place to store them until they are needed again. 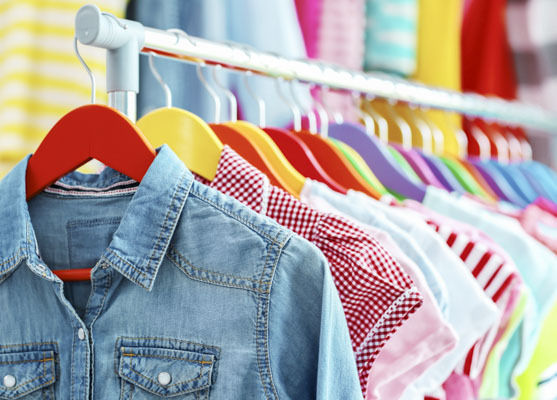 Here are some ideas on how to store your clothes until the right season comes along again. Investing in dividers may be one of the best ideas ever in regards to storing clothes. They are able to section off each pair of pants, shirts and undergarments so that every piece of clothing has its own little section where you can easily see it and choose without having to dig through your closet. Some dividers are larger than others so that you’re able to fit in 2 or even 3 articles of clothing into each section. This might sound mundane and obvious, however folding your shirts and tops sideways saves even more room in your drawers. Folding and rolling clothes sideways can add an extra few centimetres of room for other clothing items. You’ll also be able to see your collection more clearly and not have to waste time taking clothes out of the drawer just to find that one shirt you want to wear. Sometimes drawers and racks aren’t enough and you have more clothing items to store. 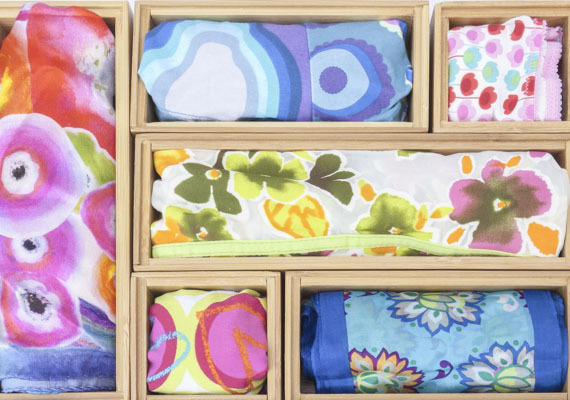 Another option you can use is the fabric storage boxes that can be put on the floor or stored up above your wardrobe depending on your preference. Any of your larger and bulkier clothing, such as winter jackets, are perfect for this storage method, allowing you to keep all your items in the same place without cluttering your space. 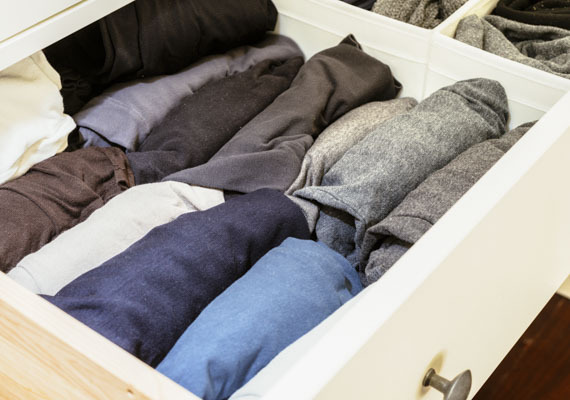 If you want to put half of your wardrobe into storage because of its seasonal nature, find a space with Spacer. There are many spaces that allow you to store your wardrobe and plenty of options to suit your specific requirements.